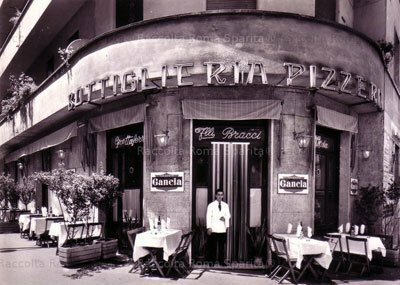 Cramped spot on Rome’s ethnic row, Via dei Serpenti, hole-in-the-wall Hasekura is run by a husband-wife team (Japanese husband Itou cooks, wife Francesca is the hostess). 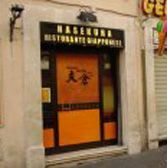 Hasekura makes no effort to compete with its elaborate Indian neighbors. It’s well-located (almost charmingly next door to a gelateria) and serves decent sashimi, fresh above all. Call in advance if you want Itou to cook something special.